35%* Window Tint is the darkest tint that is legal across all States and Territories. If you are considering DIY tinting your vehicle in the Victoria (VIC) you need to be aware of the local requirements. While many of the regulations between states and territories are similar there are differences. - Don’t risk getting a fine or potentially voiding your insurance by not following the standards by applying an illegal tint. * This is an overview guide only as of November 2017, for current regulations see each state/territory authority for more specific detail. 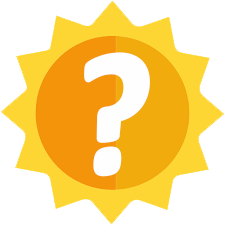 Note: If applying a Windshield top strip, the height of the strip must be the smaller of either (a) No more than 10% of windshield height OR (b) top strip must not go below the top arc of wipers. If top strip is larger than 65mm and extends more than the 10% of windshield height, or extends into the top of wiper arc, then evidence must be given that it does not extend into the primary vision area. A top strip VLT of 35% would suit most driving conditions, though you can choose to go darker. VLT is Visible Light Transmission. 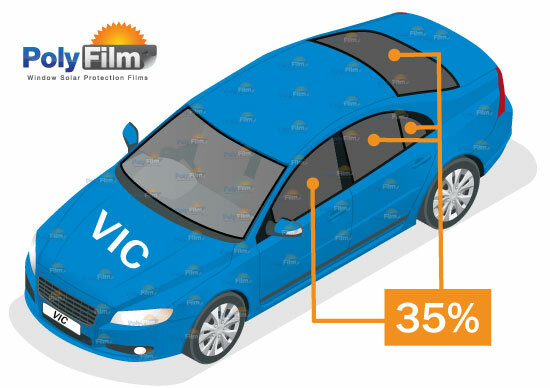 For tint films it is the amount of light that passes through. Polyfilm Australia has been offering a wide range of energy saving, UV protecting Window Tint Films to suit the Home, Office and Car at great prices since 2010. Our Home/Office/Commercial Tint range includes Blacks, Silver Mirror, Decorative/Frost and Clear Safety Films. Our Auto Tint range includes 2% Extreme Black and 5% Limo, through to our popular 35% and 50% (Legal driving) tints. Whether you are a Professional Installer or looking to save with some handy DIY, our online store ships across the country and across the globe. Warehouse Pickup is also available at Virginia, Queensland.